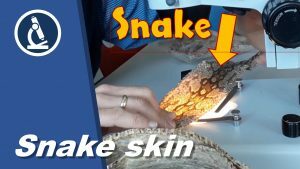 Here I use the stereo microscope to have a look at snake skin. 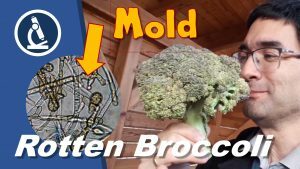 The broccoli started to become moldy and I had a look at the mold. 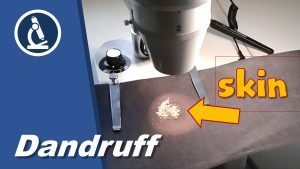 The conidia, which form spores, were well visible, as well as the branching of the mycelium. 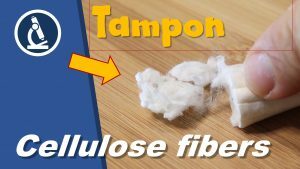 Tampons contain natural or synthetic cellulose fibers (cotton or rayon). 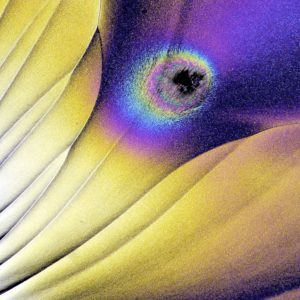 Under darkfield microscopy they look fascinating. 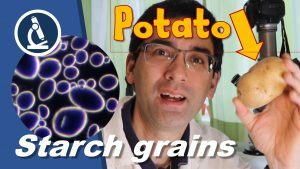 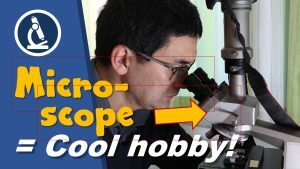 Microscopy is a great hobby both for young and old and it is not difficult to get started.